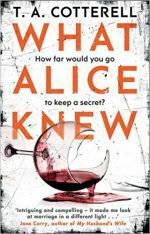 T.A.COTTERELL’s first novel, the psychological thriller What Alice Knew, was published in paperback by Transworld in May 2017. The e-book was released on December 1st 2016. A limited edition hardback was published in association with the bookseller Goldsboro Books, for whom it was ‘Book of the Month’ in April 2017. T.A.Cotterell read History of Art at Cambridge University. 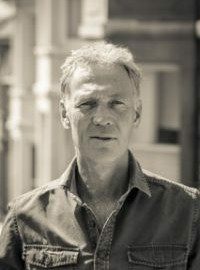 He is now a writer and editor at the research house Redburn and is working on his second novel. TA Cotterell is married with three children and lives in Bristol.